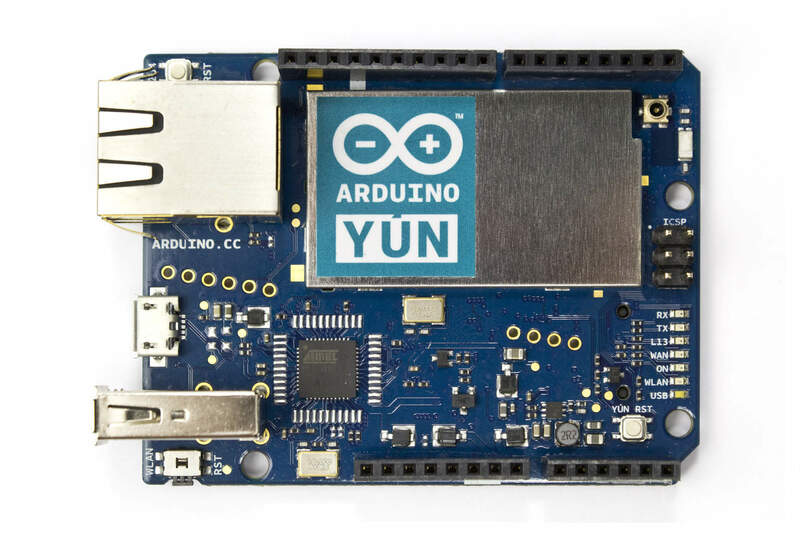 The Arduino Team recently announced the new Arduino Yun! 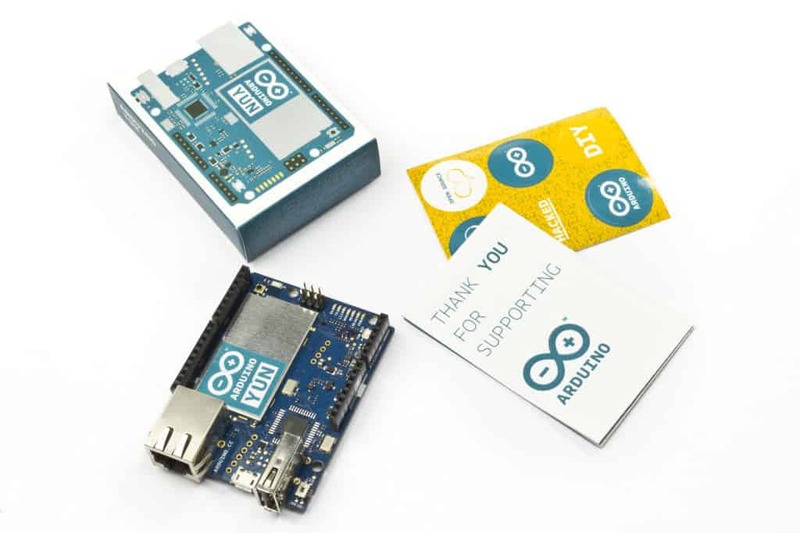 This is the newest device in the Arduino family and it is pretty cool! This new device has a WiFi interface embedded on the board. It lets you easily connect your device to internet through WiFi. This means are going to see lots of new cool devices! Maybe a toilet that takes a picture and puts it online of people who don’t wash their hands after going to the toilet? Or a pair of party-devices that let’s you compete on who’s having the most awesome party (based on noise level). “Yun” is the Chinese word for “cloud” as the purpose of this board is to make it easy to make things that communicate with web services. It also comes preloaded with Temboo which is a service that makes it easy to get data from services like Facebook, Dropbox, Flickr, PayPal and much much more. The Arduino Yun can be programmed through a USB cable as all the classic boards. 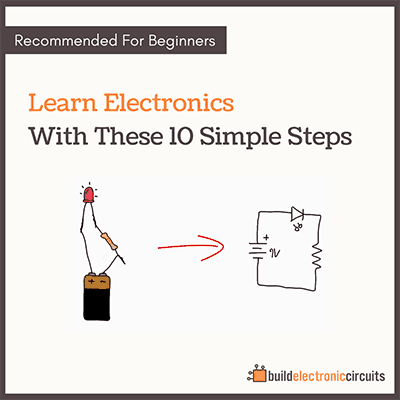 But the really cool thing is that you can also program it through WiFi without connecting any cable! This is especially cool if you have your device built into something where it is not easy to reach. 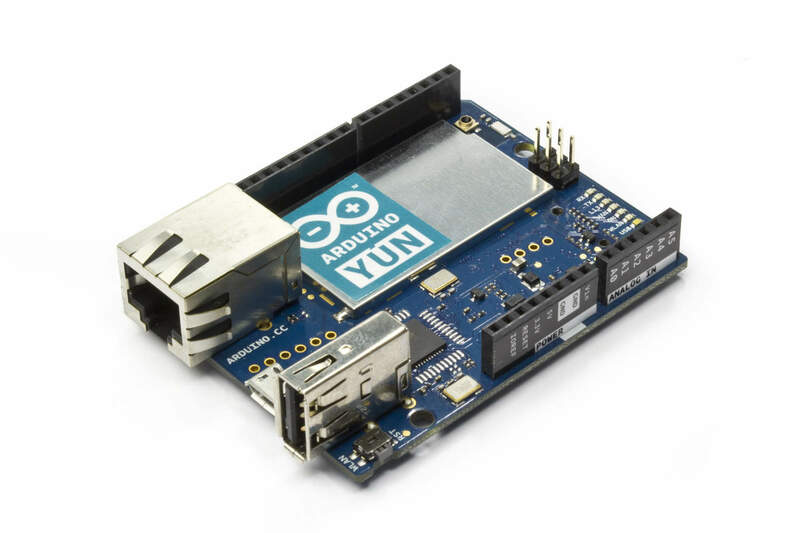 The first Arduino Yun is a combination of the Leonardo board and an on-board WiFi module. Because the RAM on the Arduino is limited, it’s difficult to handle network traffic on the board itself. On Arduino Yun, they have fixed this problem. The WiFi module has it’s own processor that is running Linux. It’s an Atheros processor that runs Linino (an OpenWRT based operating system). 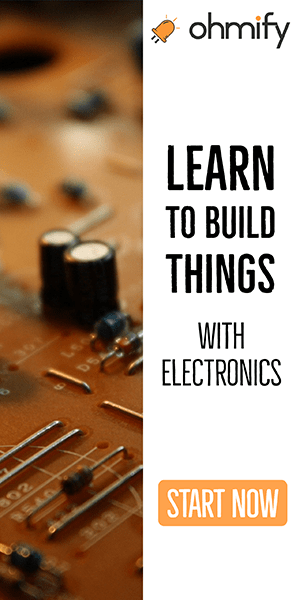 Linino takes care of all the heavy work and you can use the WiFi functionality in a simple Bridge library written for the Arduino Yun. The new device was made available for purchase on 10th of September 2013 and it is priced at $79 USD. 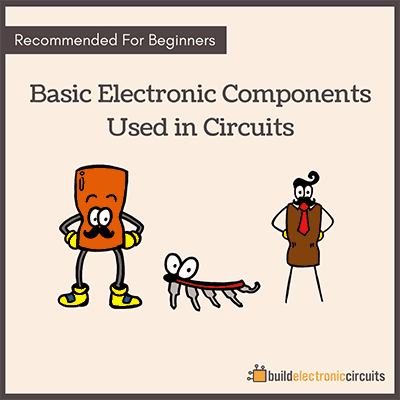 You can find both technical information and where to buy the board at Arduino’s website.